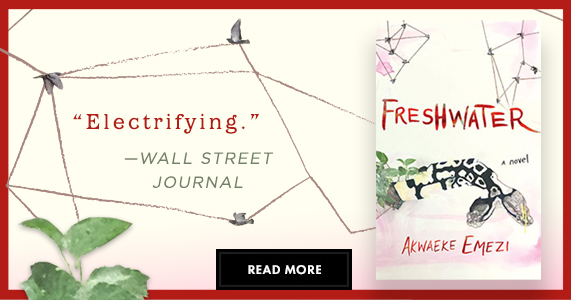 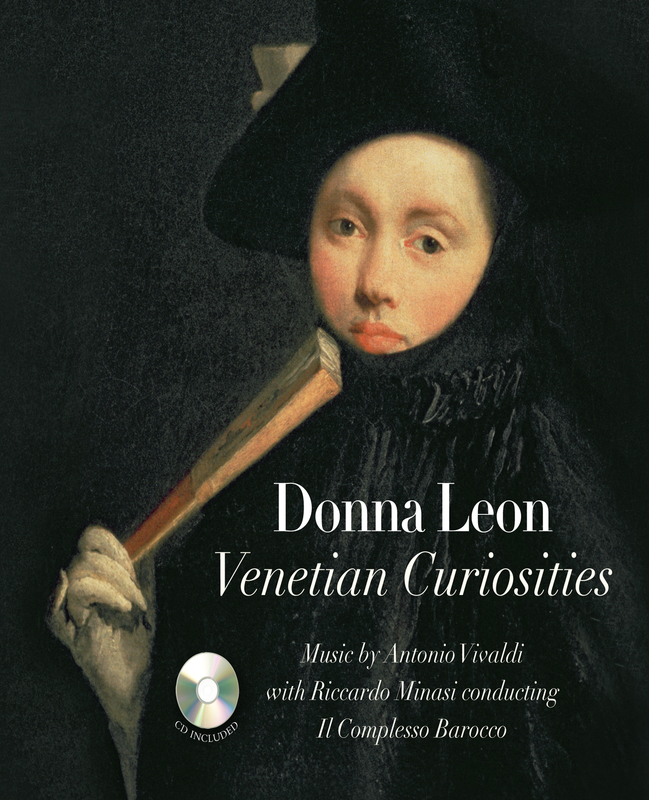 A selection of charming and surprising tales of Venetian history accompanied by the music of Antonio Vivaldi. 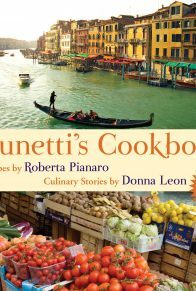 In a city as ancient as Venice, myths and legends passed down from generation to generation record more than just love or murder. 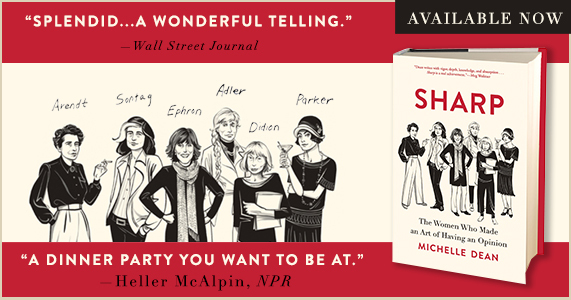 They are the storehouse of a city’s mores, emblems of its identity. 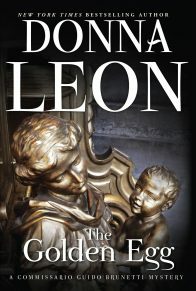 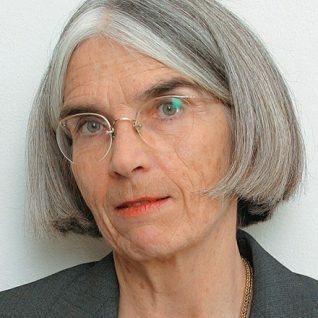 In Venetian Curiosities, acclaimed novelist Donna Leon recounts some of Venice’s most intriguing tales: an elephant brought in for Carnival wreaks havoc upon the city before seeking refuge in a church, the city employs prostitutes in an attempt to prevent homosexuality, innocent men are mistakenly condemned to death, a gambler bets the family palazzo. 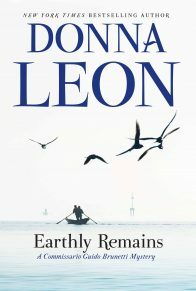 In an introduction and seven essays, Leon offers enchanting details and astute insights into Venetian customs of the past and present. 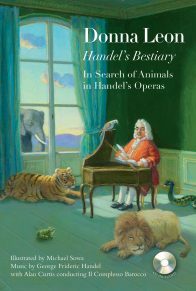 Venetian Curiosities is beautifully illustrated and, like Handel’s Bestiary, it comes with a CD. 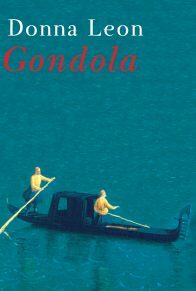 Here the music is by Antonio Vivaldi, with tracks for each section of the book, expertly played by Il Complesso Barocco. 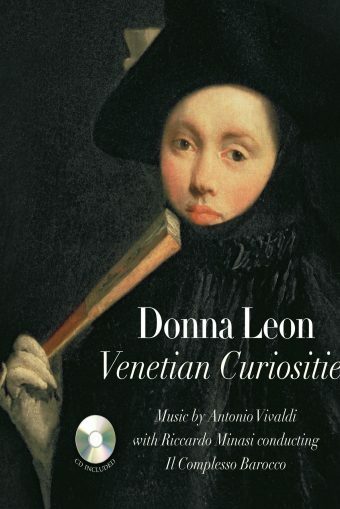 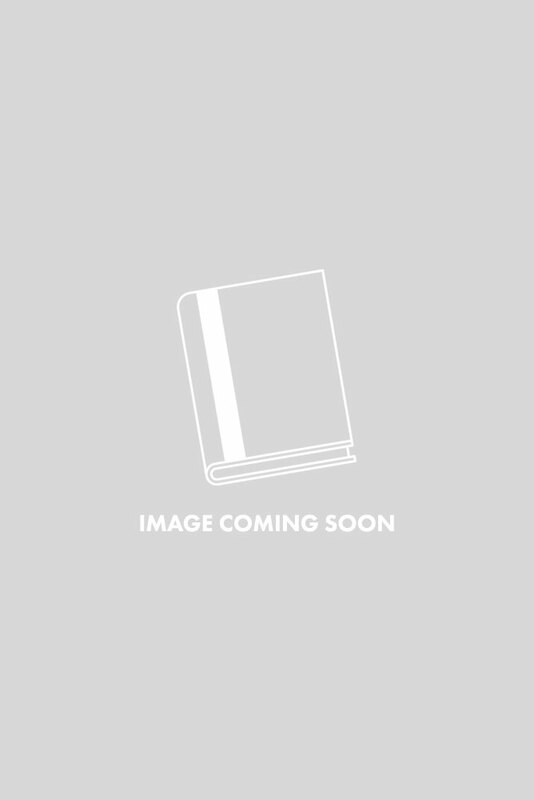 With the splendid music, the delightful images, and the perceptive, amusing words of Donna Leon, Venetian Curiosities is a harmonious exploration of one of the world’s most beloved cities.